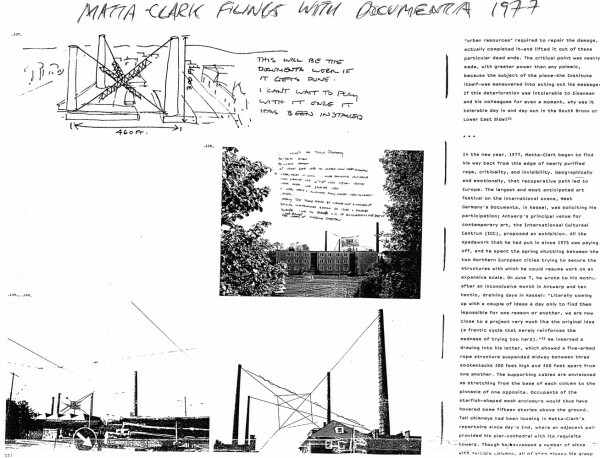 The widow of Matta-Clark has given me a green light to go ahead on the work that was intended but not even started. 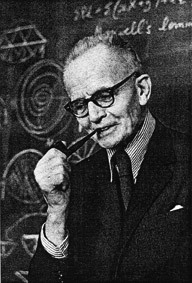 Much of it was oriented towards engineering practices of Robert le Ricolais. The green light has not been acted on vigorously, chiefly because I have other agenda in my career. 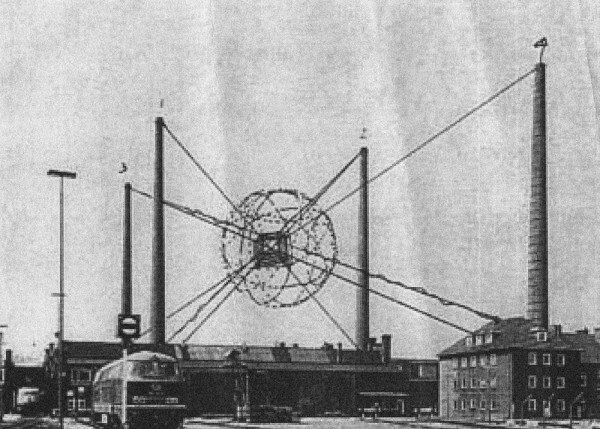 However, as the Akademie der Kuenste book shows, I certainly did follow through with building concepts based on “Splitting” and the “Sky Hook” project. 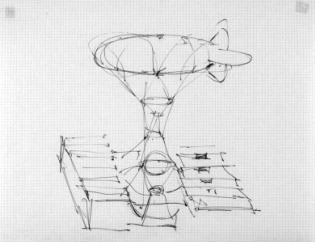 or… how do we deal with the HVAC exhaust of cities and the intrinsic heat of cities? The work of Robert le Ricolais has been blocked from public view by his family, which thinks it needs a stronger IP base. This means that efforts intended by Matta-Clark about 35 years ago, including practices of Ricolais, have been left dormant for a third of a century. 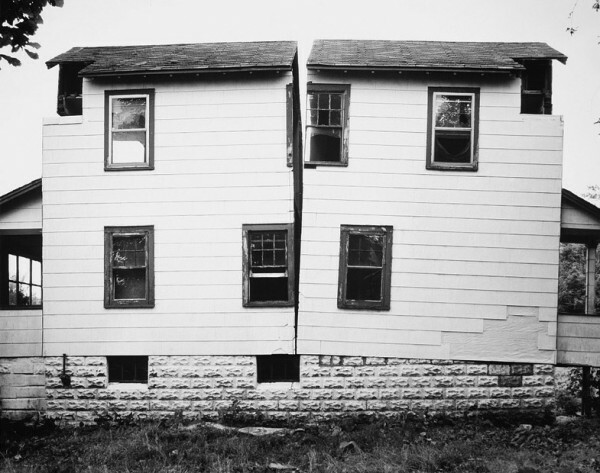 During the 2007 conference, Mark Wigley said that “Splitting” was one of the most important architectural statements of the late 20th century. Okay, now what? 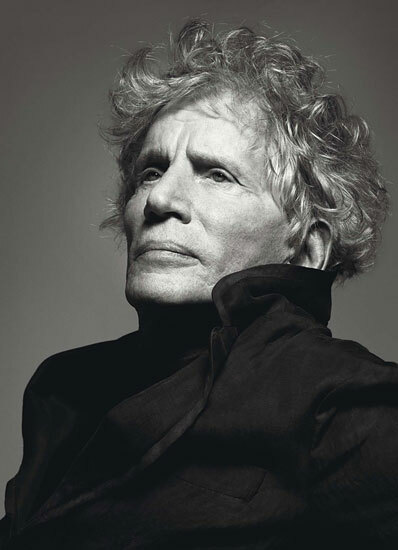 Now, I aim to convert that experience into other forms of history production. Here are some historical facts. They show that non-realization of works was not due to mechanical or ideological issues, but due to actions by third parties. 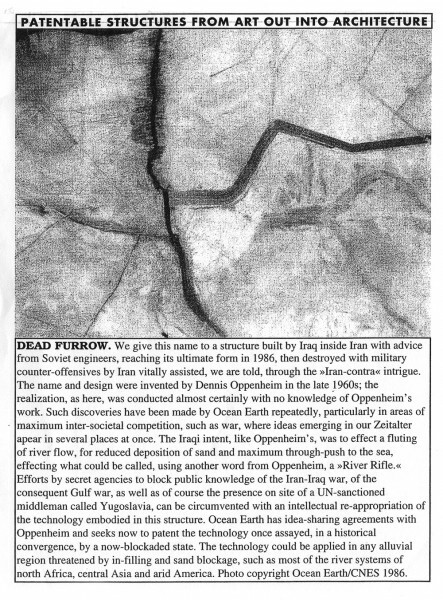 A 25-year CIA-engineered Consortium contract in Iran ended, and the Iranian Government of the Shah fell. 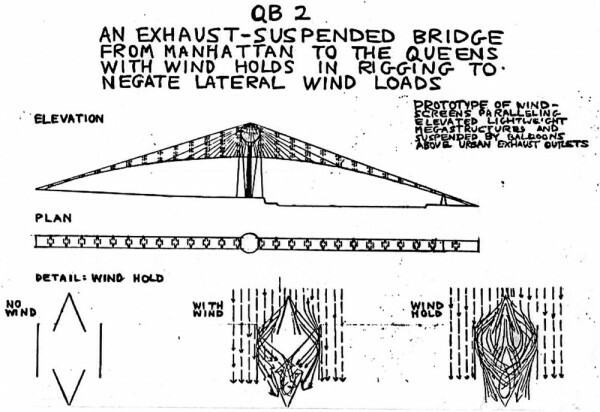 The replacement wanted nothing to do with the earthwork models purchased and meant to be built by the military. The earthworks remain intact. Whether they have ecological value is unknown. Also, a wealthy collector was ready to pay for test earthworks in ecosystems in southern France but was blocked by an art dealer, John Gibson, who did not want to administer such a task. He preferred the Basel Kunstmuseum. 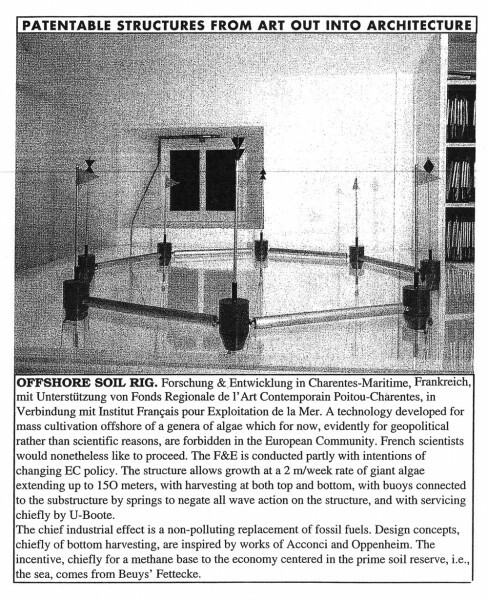 In 1988, I signed a contract of Ocean Earth with Dennis Oppenheim for co-copyright IP rights to execute the same works. The contract still stands, and it was exercised recently in New York. Pancreatic cancer killed him, and the organizers of his balloon-suspension project said “NO” to realizing it, while he was dying. 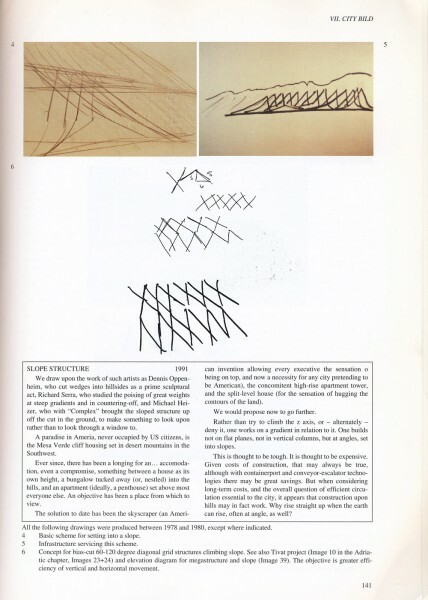 But in 1998, after I published a chapter about this scheme in The Drawings of Gordon Matta-Clark (Generali Foundation, Vienna), his widow, Jane Crawford, said I could go ahead and work on that unrealized project. 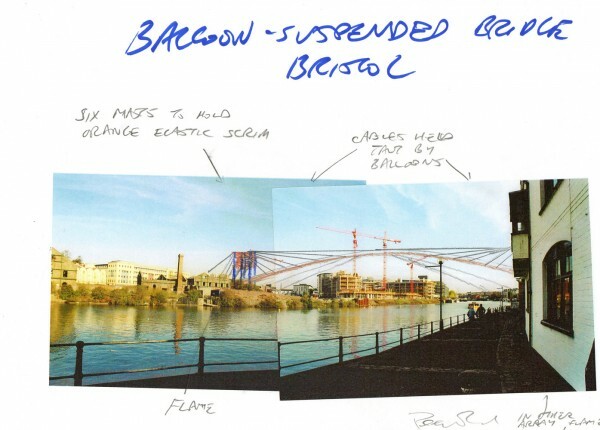 In 2008, a balloon company working for the Pentagon, as well as getting some RIBA awards, said they would do a feasibility study for a mere 1000 GBP, as this was—to them—interesting. 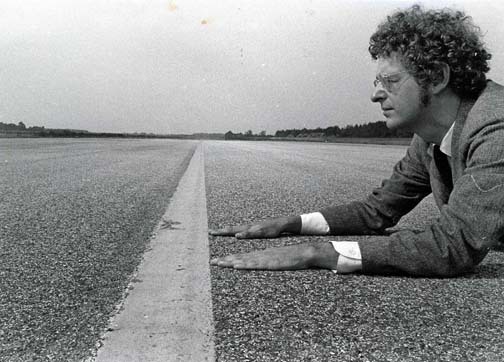 In 1977, soon after he did Lightning Field, De Maria told me that scientists had approached him with questions about the ecosystemic function (eg., increasing immunogen-antigen polarity and, therefore, higher-species diversity). 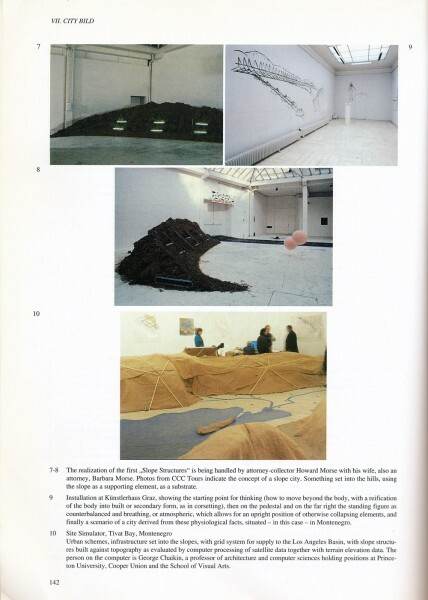 In 1994, when I proposed such to a major collector with a Harvard Art History degree (“ideology”? 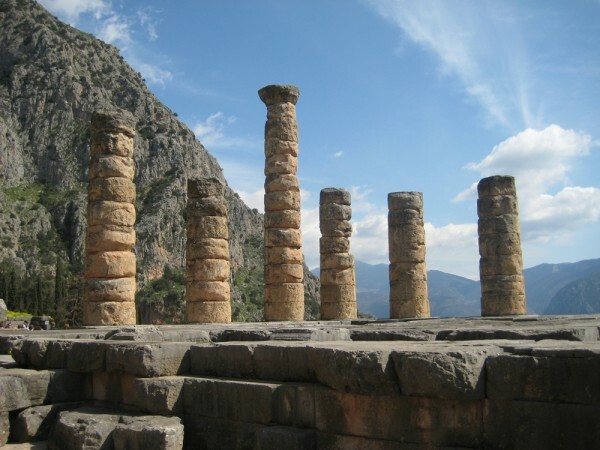 ), he stomped out and said, “God forbid anyone should ever build Lightning Field twice.” No one should ever build the Temple at Delphi twice? 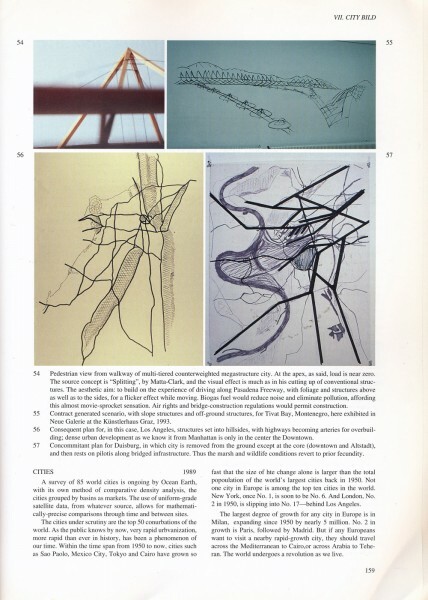 In 1978, this architectural engineer, whose work was aspired to by Matta-Clark, and was intended to be a basis for his own architectural practice, died. 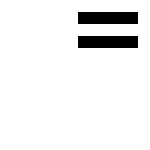 His family then decided to put a block on all his IP, and all his published work, to prevent any further release of his accomplishments to the world. 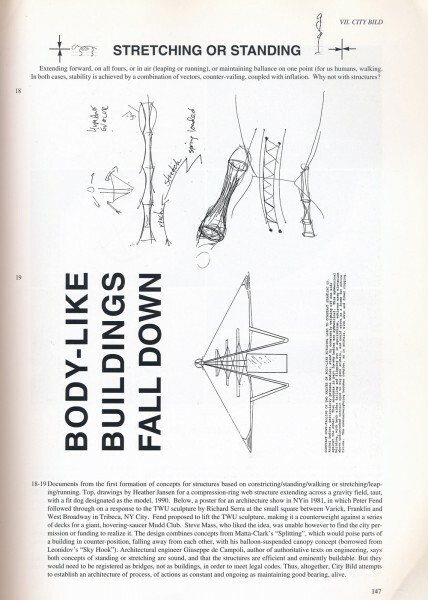 They believe it is more valuable than Bucky Fuller’s (often stolen) work. Does trying to break the blockage make one “romantic” or “regressive”? Are the reasons “mechanical” or “ideological”? They are ones of lucre. If someone pays enough money, the work will be released. 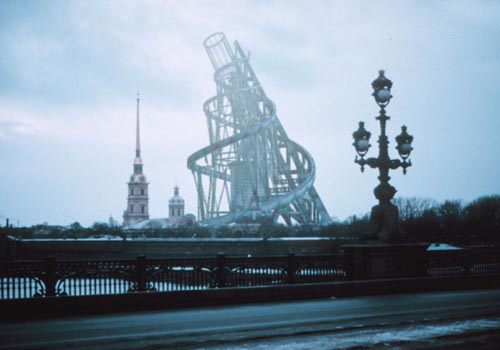 Russian Constructivism: no one knows if Tatlin’s Tower works. It should not rest in peace as such. We handle art much as the Romans handled the jet, or the Chinese handled fireworks. They thought of these as toys. They saw no real-world applicability. We can debate over coffee, or maybe stiffer drinks. 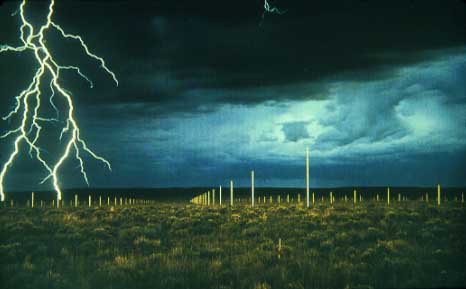 All the land constructions and practices needed to avoid the desertification events in “Last Call at the Oasis” were pioneered by earth artists in the 1970s. They were never fully applied. 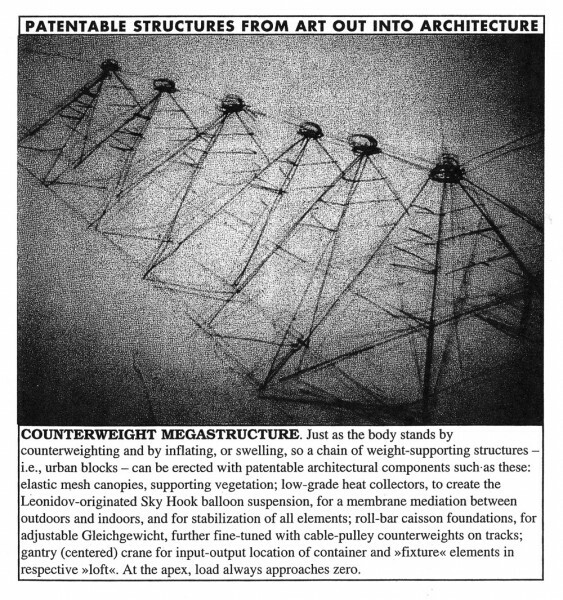 When, in 2001, I went to California at the invitation of the Center for Land Use Interpretation to look into sites for the yet-untested earthworks as a way of saving an oasis (ie., the margin of a salt lake) I experienced a barrage of art world practices that made any execution or testing impossible. 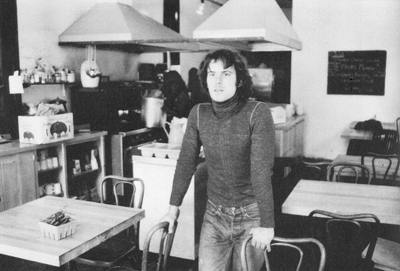 The people with whom I was engaged to work were obsessed by “being in Documenta,” obsessed by having their name be recognized, obsessed by my doing something on my own under my own name (and not as part of a team of artists) continuing works pioneered by Dennis Oppenheim. Nothing would be practical because practicality isn’t “art.” So, nothing happened. As usual. I visited the scenes described in the film, and proposals have been made, and exhibited, with the artworld reaction being: “megalomaniacal, is it art?”, and, in any case, not buyable, not sellable, not marketable, not funny, and in some cases, not allowed. The art world will commit the suicide of our planet. 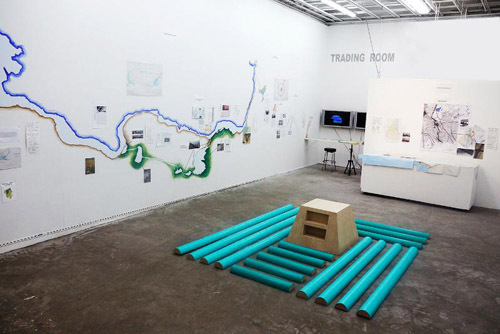 Not the other people, and not Wall Street, but the art world. If I can’t change it, I must leave it. 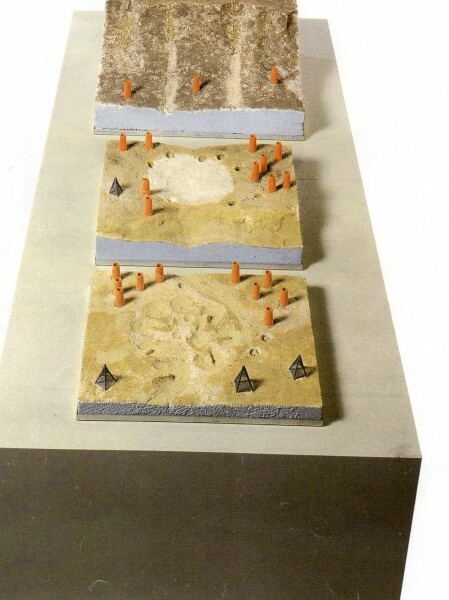 IF the Oppenheim earthworks for the desert near or in the UN Environmental Park had been built, in 1979? Such de-desertification technology would be in place. 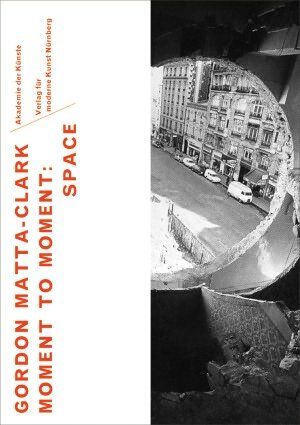 IF the Matta-Clark building designs, inspired by Russian Constructivism and Le Ricolais, had been prominenttly tested at the MoMA, or even at all? 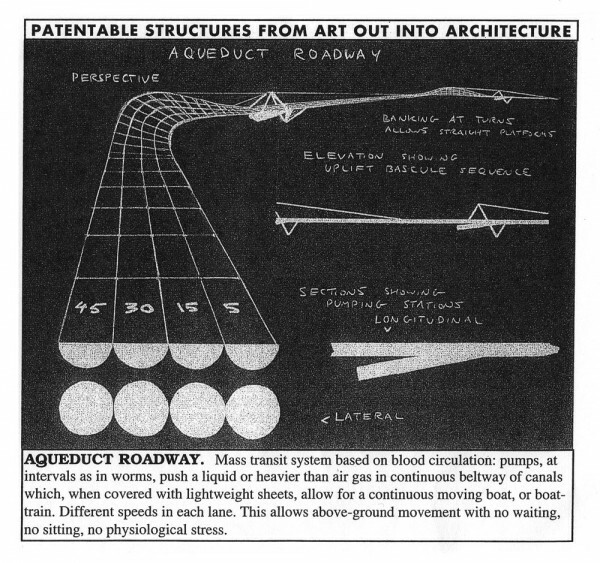 Entirely new urban structures, unlike what is now envisioned in that instant city in Georgie, would be occurring, with sharply increased air quality. 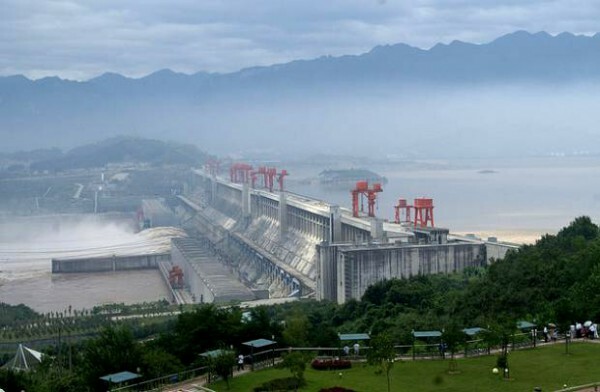 IF my investigation into alternatives to the Three Gorges Dam in 1994 had not been so thoroughly trashed, and had gotten a voice? IF I had been allowed to continue talking with the Embassy of China and with a major financier, Morgan Stanley? 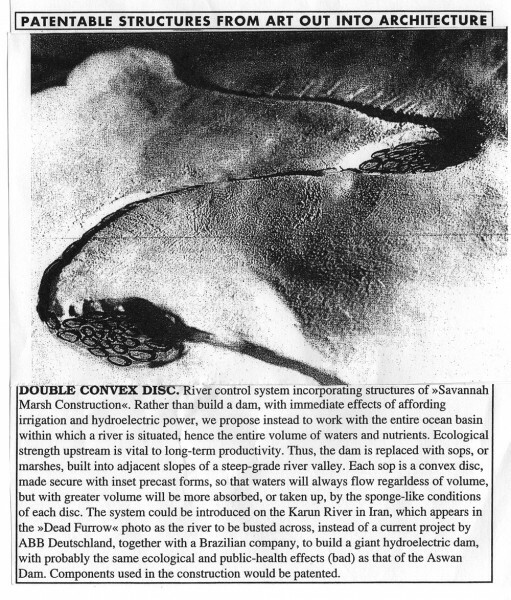 We would not have the bizarre phenomenon of hundreds of dams being built worldwide, as if to choke the ocean, mostly by the amok-builder Three Gorges Corporation. IF I had proceeded with the Ruhr project as proposed: a national high-profile event, working with a scientist who was later endorsed by the NZ government with a $107,000 grant (so, it’s feasible)? The economic woes of that region would not be be continuing, as the NY Times reports, and there would be a freshwater technology for energy production in many reservoirs, not least in Spain. IF Tokyo Metropolitan Government, which owns many islands—and now wants to buy the disputed islands near Taiwan—had okayed the project of 1996 for testing at sea the growth and harvesting of macroalgae, not dismissing the work as “art”? That government would have a productive technology to put in place in all of its many islands, including the disputed ones. 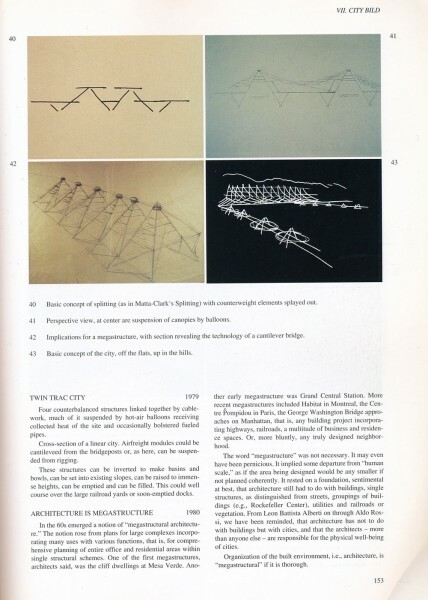 The issue is about how every time there is an opportunity for making a step forward in ecological or architectural technology, there is a failure, and society suffers. 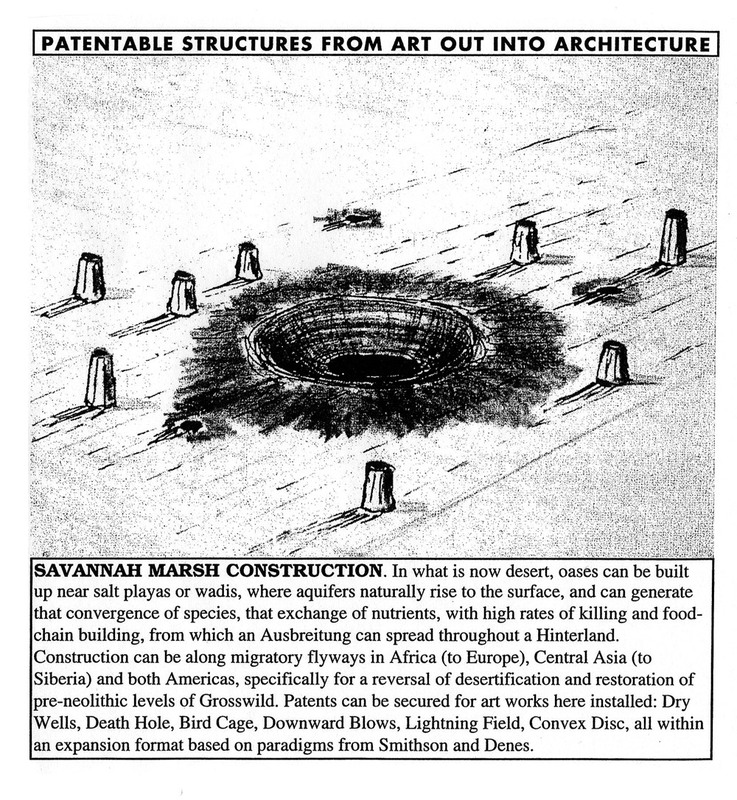 By paying attention to the “artist” instead of the project intended, society commits ecological suicide. To get anything done, I may have to leave, and may have to feign death. Being alive just means being the subject of what Richard Prince would do to me almost every time we met: put his finger on my chest, then raise it to my face.